IMPORTANT - These materials are the copyright of Lifeworlds Learning and the Learning Through Values project. They may be used by project participants for review and personal learning, but may not be copied, shared, distributed or used in any form of training without prior permission. Please contact us for permissions. Some of the books that we are using to inform and inspire the project. The Common Cause Handbook provides an overview of some of the key ideas used to inform our work on Learning Through Values. Building a Case for Change was written to explore the background to values and education. It looks at examples from around the world and makes the case for why learning and leading through values might be a good thing. Click image (left) to download. Leading Through Values - pilot project provides the outcomes of a pilot project using a values based approach within schools in England. 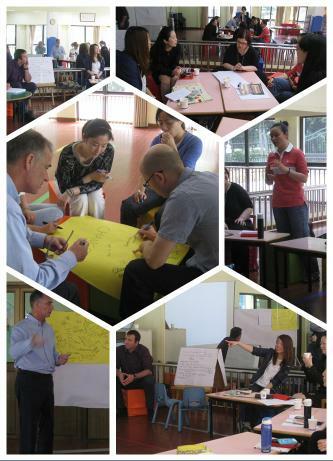 This was a small pilot to translate theory and ideas into a classroom setting and learn from the process. 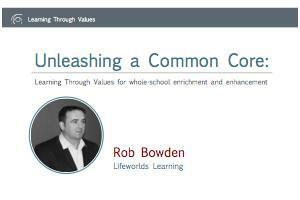 Motivating the Core is a thinkpiece written for Think Global by Rob Bowden and explores how a values perspective might support schools wanting to start or enrich their work around global learning. To view, link here or click image left. This is a PDF of the bilingual materials used in the workshop with kindergarten principles. It is shared to remind participants of the session and content. Please contact Rob Bowden if you need any further information about this workshop. This is a PDF of the powerpoint presentation used in the morning seminar with Stars Project members. It is designed to act as a prompt to remind participants of the session and content. Please contact Rob Bowden if you need any further information about this seminar. 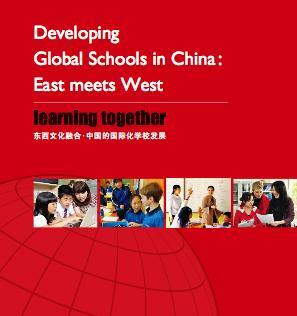 In 2013, Lifeworlds began working with the Xiehe Group of schools in Shanghai around a publishing project 'Developing Global Schools in China' (see cover left) that enabled an 'East meets West' dialogue on learning. Values emerged as a core component in this work and the partnership is now taking this vital link further with workshops, seminars and distance-based learning and support. 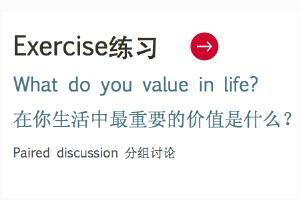 Learning Through Values and LTV are trading names of Lifeworlds Learning Community Interest Company.